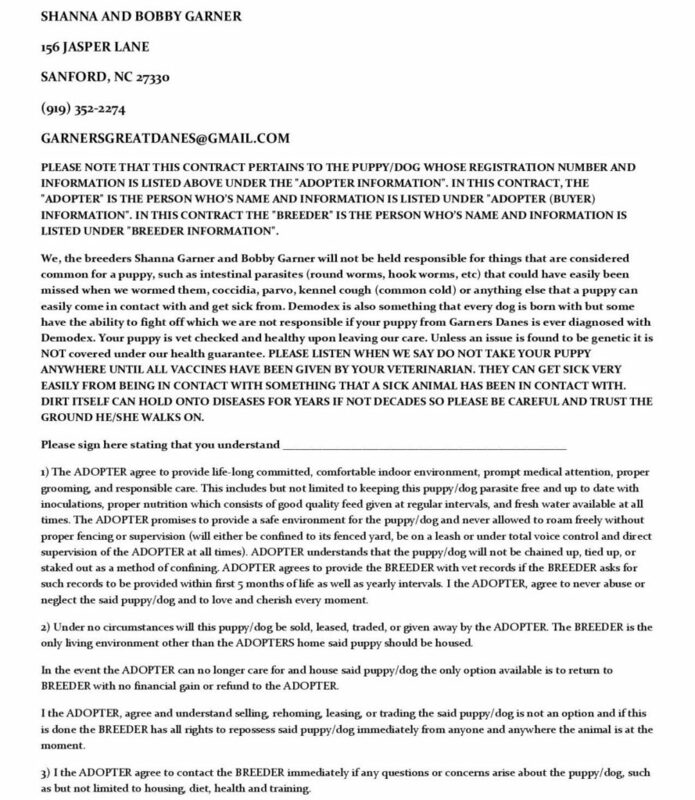 Garner's Great Danes is very particular about the kinds of homes that we will allow our puppies to be adopted into. 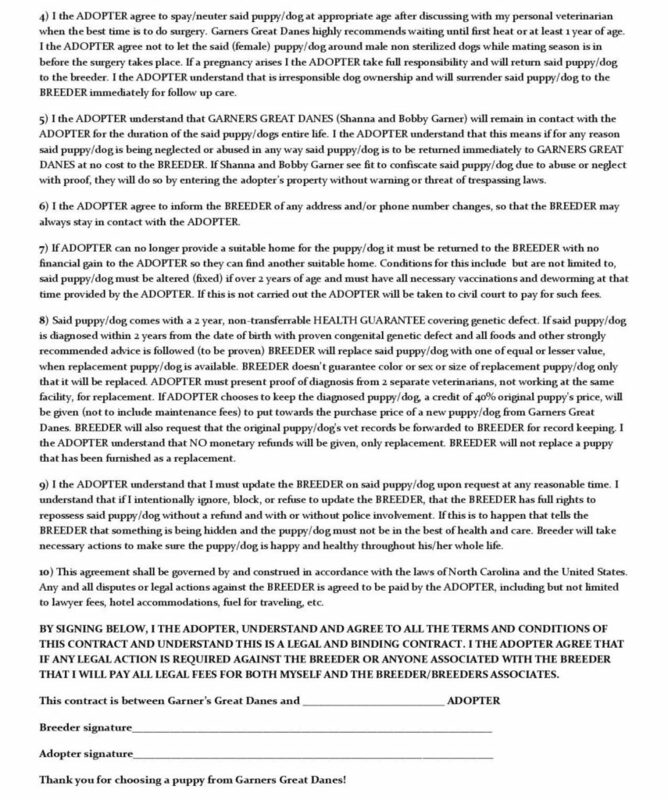 Most of our policies regarding the adoption of our puppies can be found in our Puppy Contract, which we have provided, below. We offer safe supervised breeding with at least three locks. 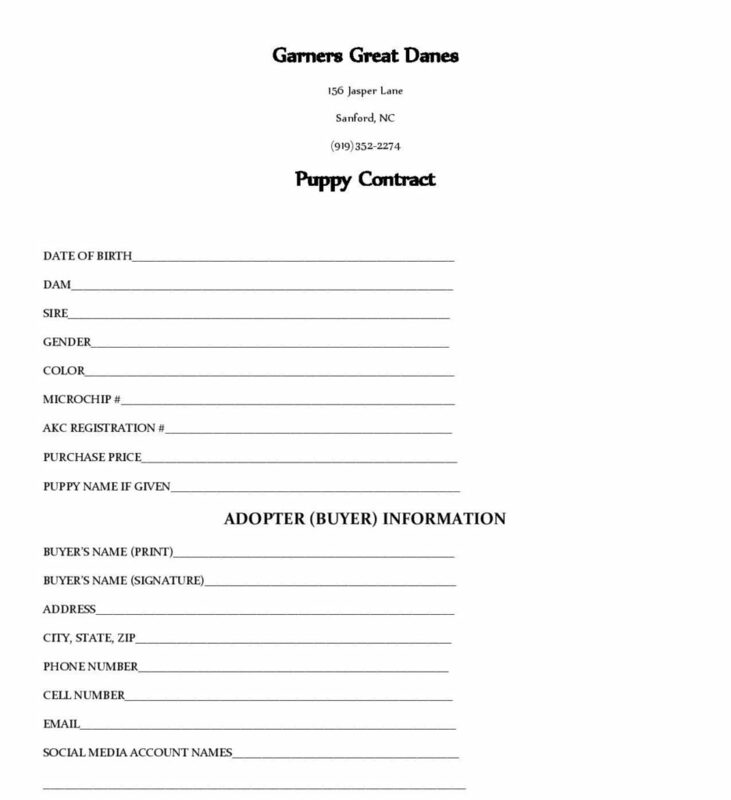 Your female will be in the best of hands while at our property. Pork Chop our fawn mantle and T-Bone our solid blue with small amount of white on chest are both experienced and proven to produce beautiful large litters. If by chance your female does not take we offer next cycle free of charge with prior approval from your vet that she is able to get pregnant. All females must be health tested accordingly before being brought to our property. Please make sure your female is at appropriate day in her cycle. 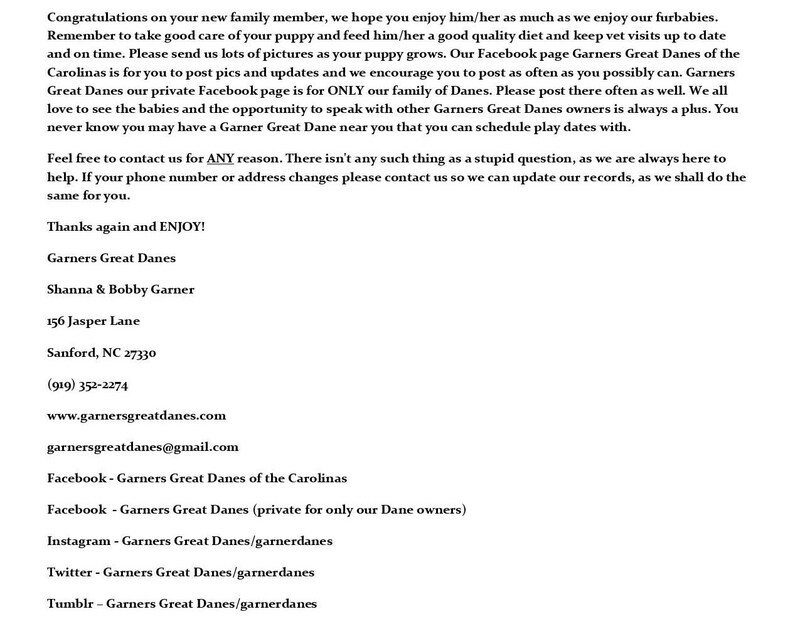 We will go over all details when you contact us. We do not charge for your female to stay on our property and consider that part of the package. Prices for stud service start at $600 and depend on your female's color. *Color test results are available upon request!!! We sometimes offer POL (pick of litter).